Sheriff: Las Vegas Gunman Was Trump Fan - Joe.My.God. 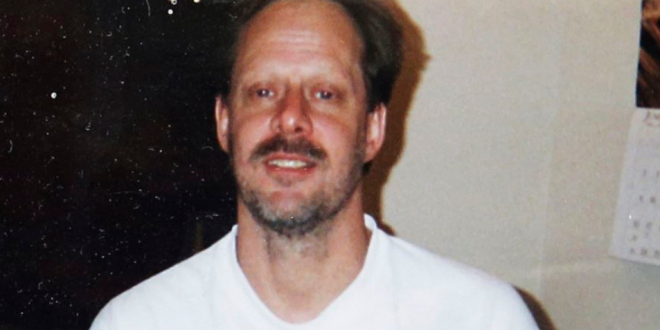 Las Vegas gunman Stephen Paddock was quite the fan of President Donald Trump before he killed 58 people and left another 500 injured—the worst mass shooting in recent U.S. history. Paddock, a millionaire who reportedly would gamble up to $1 million a night in casinos, was attracted to the president’s politics because of the boost the stock market has enjoyed since Trump took office, Clark County Sheriff Joe Lombardo told KLAS, a local CBS affiliate in Las Vegas, during a two-hour interview.